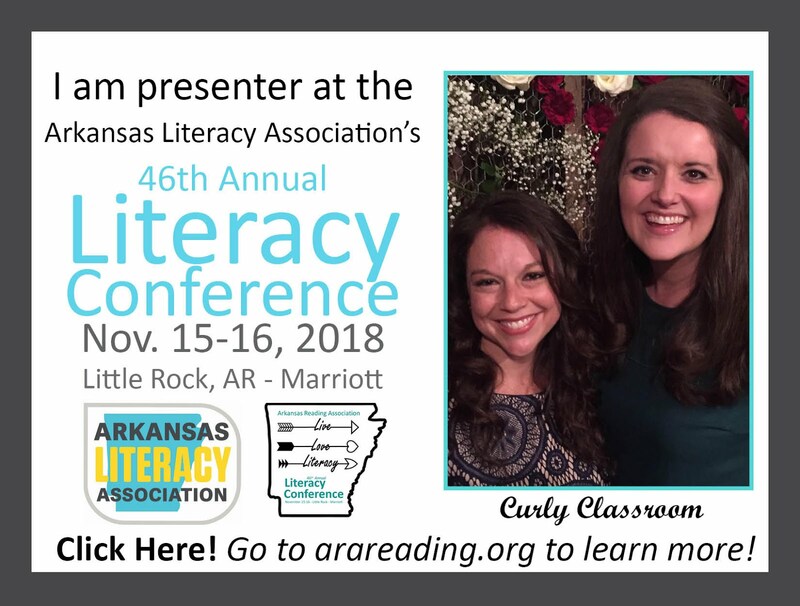 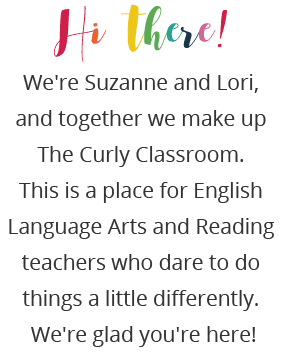 The Curly Classroom: Welcome ALA Friends! 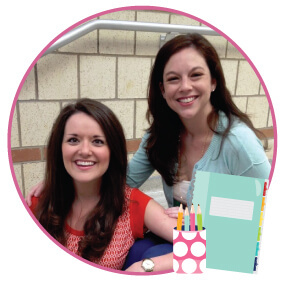 We are thrilled to be here and appreciate you choosing to spend your time with us! 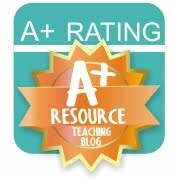 Here is a list of links to resources from our presentations today! Thanks again for being spending time with us!